There are 5 shops proposing this game for download at an average price of $ 9.01. We found the best promotion ongoing with a discount of 49%. Inventive, unorthodox and just plain bonkers. 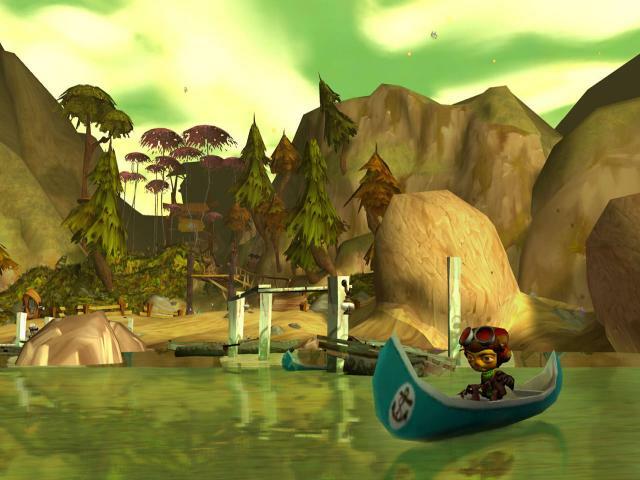 These are a few ways to describe Psychonauts, a game which most closely resembles 3D platformers like Rayman 3 or Mario 64 in terms of appearance and general gameplay but which also throws in bunch of new mechanics and features to create a unique and impressive experience. 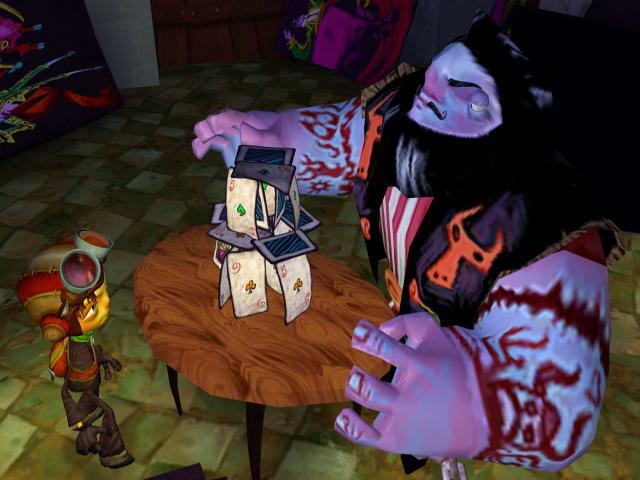 The game's setting is a sort of summer camp for psychics and when a young boy finds himself caught up in a bizarre conspiracy that sees someone tampering with the minds of the campers for their own nefarious purposes, it's up to him to venture into the troubled psyches of the campers themselves to discover what's going on. 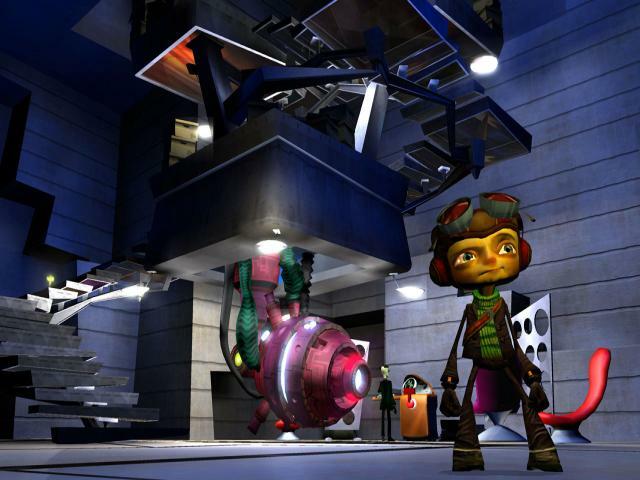 In gameplay terms, this translates in a 3D world to explore, with the levels representing the minds of the campers (who are not all human) in stunningly surreal fashion, with a giant city inhabited by fish people and a bizarre board game ruled over by Napoleon just two examples of the incredibly inventive level design. 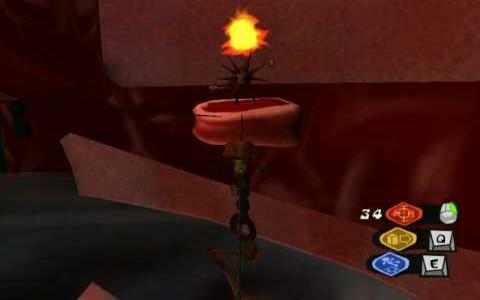 You've got the usual array of traditional platforming activities, like jumping on enemies and solving puzzles, but these are given the clever spin you might expect from such a game, with psychic powers making an obvious but highly welcome appearance. 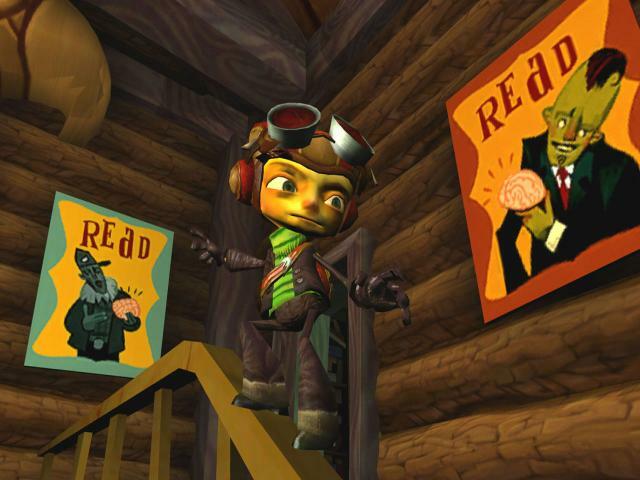 Psychonauts really is a superb adventure that is both entertaining and endlessly imaginative, with levels that combine an innovative sense of design with a wonderful sense of humour to impressive effect. 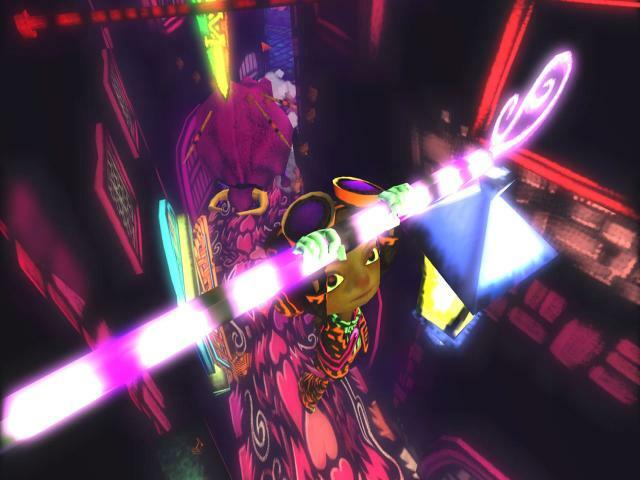 There's so much to enjoy here, be it the cracking story, the gorgeous environmental design or the head-scratching and well-designed puzzles and all of it is backed up by tight and responsive controls that make the platforming hugely enjoyable. It might have a relatively short running time but there's enough in the way of secrets to warrant a second or third playthrough so do yourself a favour and check out one of the finest platformers out there.